For nearly 30 years, Desalto has spread worldwide an idea of an aesthetically sophisticated product based on constant technical and technological research focused on greater functionality. Years of activity made Desalto a young but also a honoured brand. Desalto has also a story which began in 1990 when the four Orsenigo brothers – the heirs of a metalworking family company – envisaged a firm that would be more in step with the times and, from the very beginning, called on the cooperation of established or up-and-coming designers. Different visions which engage with the same corporate philosophy that is continually updated through fundamental values of harmony, expressive elegance, clean designs and originality. 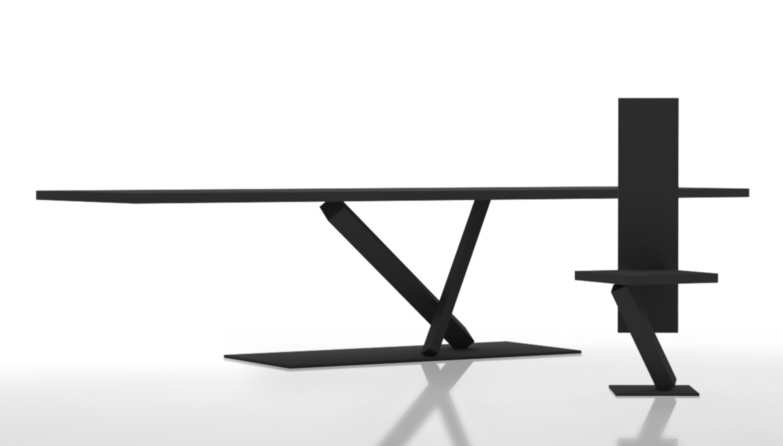 The complete Desalto furniture and tables collection is available at our London showroom 241-245 King’s Road SW3 5EL. Contact us for all product and price enquiries.